Yana Lil-Jerk and Phast Phreddie the Boogaloo Omnibus swing at LIMBO! On January 22, Wang Dang Doodle Productions presented LIMBO! at the Commodore—Williamsburg’s home of fine fried chicken. 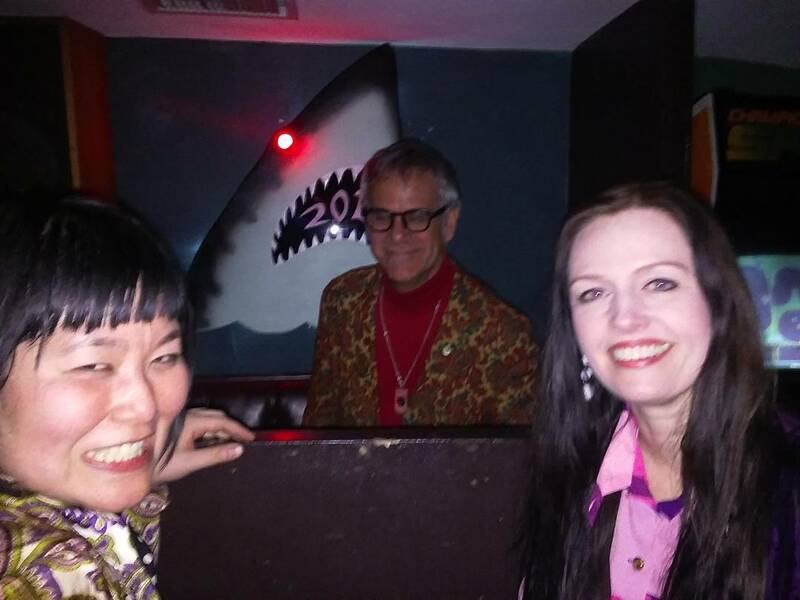 Selector Yana Lil-Jerk (AKA Bunny Punch) joined host Phast Phreddie the Boogaloo Omnibus in an evening of wild and rockin’ recordings spinning at 45 revolutions per minute. Yana Lil-Jerk gets down to business at LIMBO! Miss Yana’s exploits were duly noted in the Boogaloo Blog a few years ago. 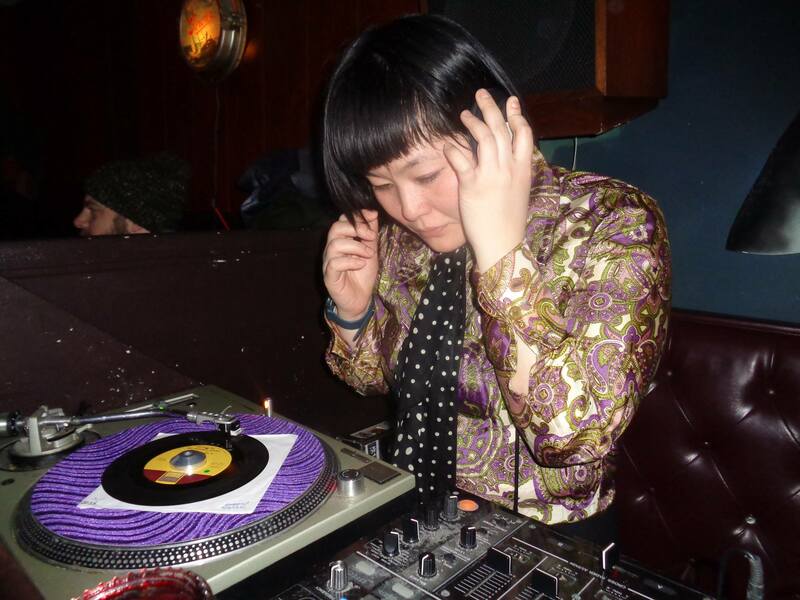 Recently, her DJ expertise has been on display at the Robert Bar, a new joint in Boerum Hill, Brooklyn, where she plays hostess to both Madchester (a night of nineties Brit pop) and Living for Kicks ( she plays anything she wants every Thursday). Yana Lil-Jerk and Nancy “Jeannie” Gardner swing as Phast Phreddie the Boogaloo Omnibus spins a boss record at LIMBO! 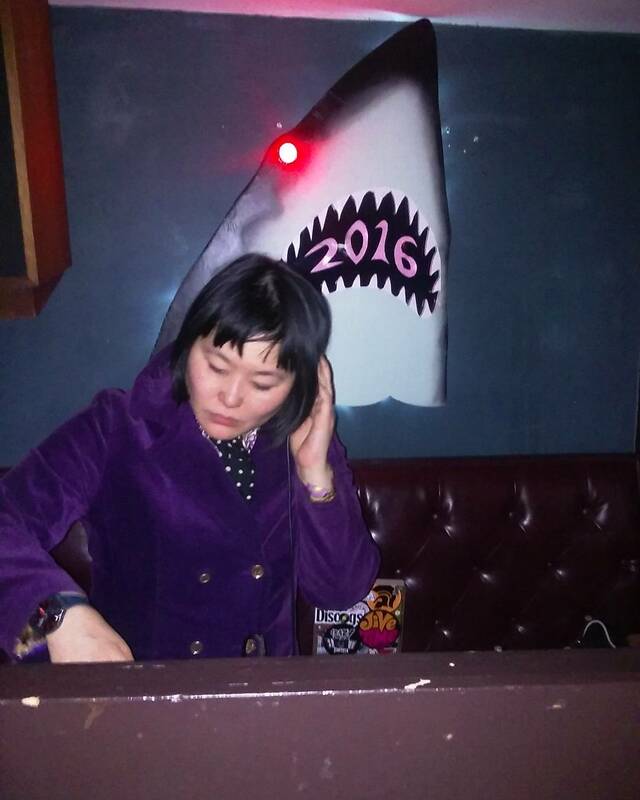 Yana’s specialty is ska and rocksteady. She’s got a ton of great Jamaican records and a few years ago she was playing them regularly at her Bangarang night at Club Hi-Fi. 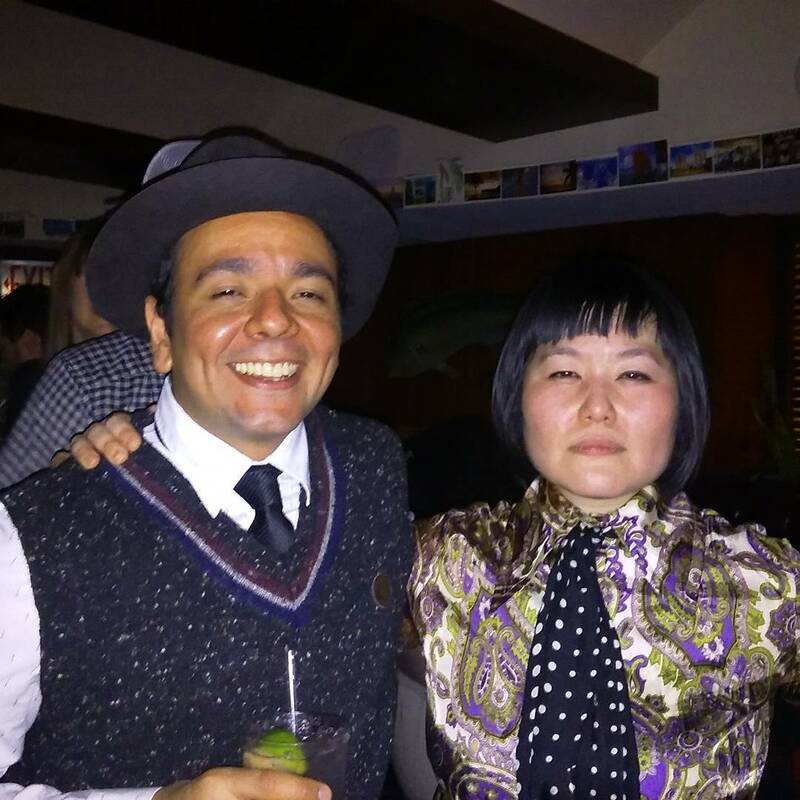 However, at the LIMBO!, Miss Yana swung the place with some very boss soul and garage rock records—along with the ska records she is known for. 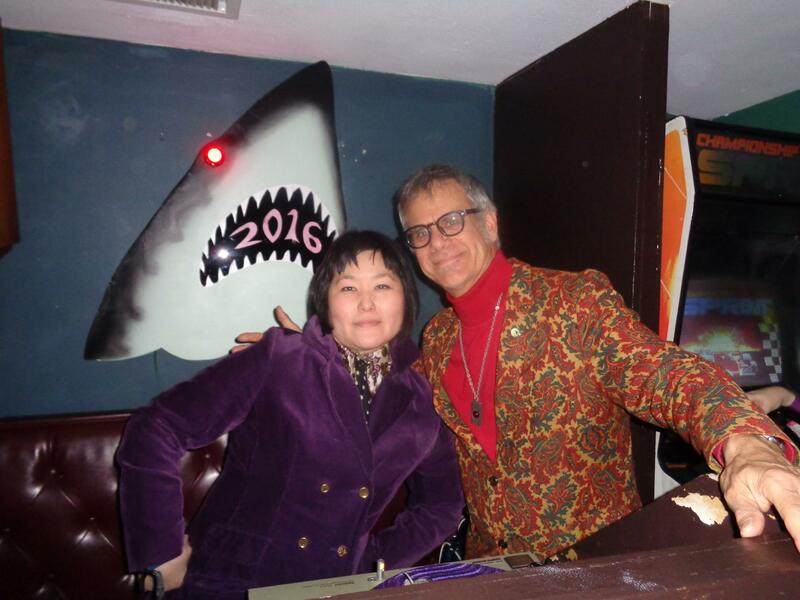 Our pal DJ Rata dropped by to dig the scene with Yana Lil-Jerk at LIMBO! He’s the one who took all the photos!! Inside the warm confines of the Commodore, these two DJs played hot records all night and into the wee hours of the morning. At the end of one of Yana’s sets, she played a cracked record, and then the Phast Man began his subsequent set with “Cracked Up Over You.” Meanwhile, outside it was cold and a wicked snowstorm was whipping up. The storm was so harsh that weather people gave it the name Jonas. At four o’clock in the morning, Miss Yana played the Liverpool Five’s version of “If You Gotta Go Go Now.” It was definitely time to go, in order to get home before winter storm Jonas stopped the subway trains! Here’s a list of all the records played by Phast Phreddie the Boogaloo Omnibus at LIMBO! Here’s another photo of Yana Lil-Jerk doing her thing at LIMBO! Post Blizzard BIG TEN INCH Action!